As your firm’s IT department, we take seriously our responsibility to ensure your firm’s critical infrastructure is protected against major outages. Why? Because of our operational model, we will likely be the staff members working to recover from such an outage; and thus we would prefer to prevent these problems before they become severe. As a result of our deep experience in the field, every decision we make at AVAREN (such as configuration, hardware, and software choices) are all designed to prevent failures before they occur. 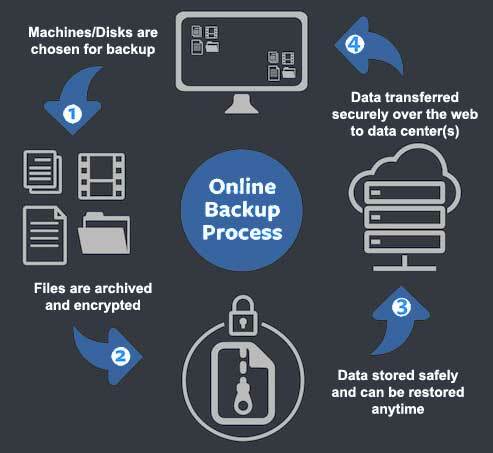 AVAREN employs one of the most advanced server backup systems available today. In many cases we back up our client’s server disks once per hour. You might ask, how can it be possible to back up that much data every hour? A chain of these daily incremental snapshots can be used to create a weekly incremental; and the weekly incremental can be used to create a monthly incremental, etc. These incremental snapshots along with an original snapshot taken when the backup chain is initialized, can be used to create a point in time restore snapshot for most any month, week, day, etc. In order to reduce the amount of storage that is used by this elaborate process; we eliminate daily backup files after a week, and the weekly files after a few months. However, unless otherwise instructed we will generally keep the monthly incremental files indefinitely for as long as we work for your company. For cloud based infrastructure we can employ a similar backup snapshot system whereby cloud based email, files, and other data storage can be backed up with a similar degree of care. 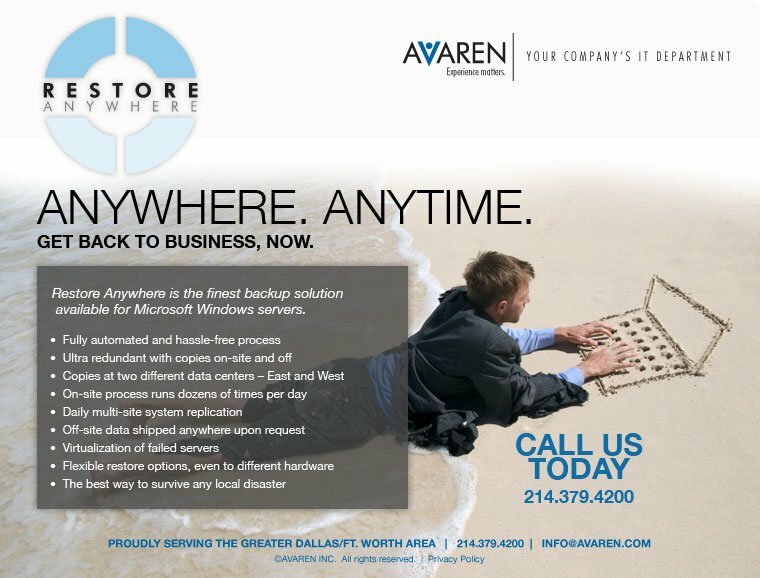 AVAREN is a Windows Server and Online Cloud Computer Data Backup Company for Small Businesses in the Dallas Fort Worth Metroplex. … that the restore tools in Office365 are inadequate? AVAREN can backup your SharePoint, OneDrive, e-mail boxes, Salesforce and other cloud resources. AVAREN Cloud backup is based on a simple per-user pricing model, with no additional fees for performance for additional storage. Don’t get caught off guard assuming your cloud data is safe. 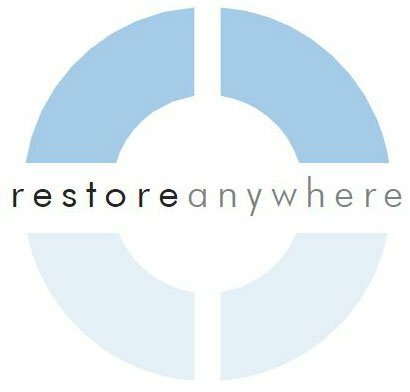 When it comes to working with cloud-based storage and applications, many restore options such as “granular item recovery” usually aren’t available. But opportunity for hackers and human error still exist. Humans inadvertently delete important files and folders, overwrite each others documents, and infect their systems. 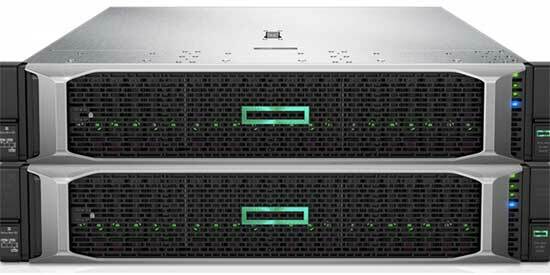 Thus far, the recovery options given to us by cloud vendors have been lackluster at best. 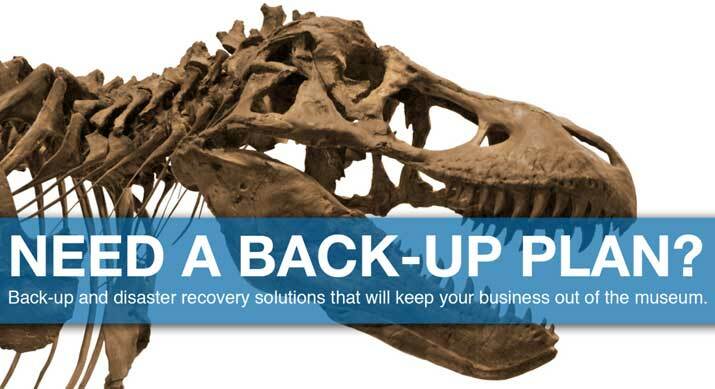 At AVAREN we have found solutions for this lack of recovery options within cloud services. 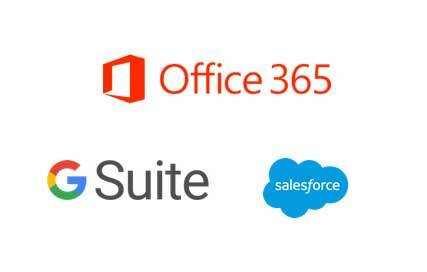 AVAREN Cloud Backup provides granular restore protections for your business’s data at Microsoft Office 365, Google Cloud, and other cloud providers. Once configured, restore points are created automatically. Afterwards, when we need to recover files on your behalf we can do so in minutes. Lastly, your team can stop worrying about details like remaining storage space, system upgrades, and the possibility backups failing. AVAREN can watch over all this for you. Server Operating Systems and Configuration – In the event of a failure that forces a complete rebuild of your server, just backing up the user related data will prove to have been inadequate. Firewall and other Hardware Configurations – Reprogramming devices from scratch in the event of a failure can waste valuable work hours. Specific User PCs – Losing certain process related PCs, or those of executives, can create unnecessary headaches and delays in production. Configuration Documentation – There are many aspects of a network’s configuration that ideally would be documented. Not having this documentation can cost a network analyst much time when re-constructing a network in the event of an outage. With your team’s help we will work to understand your firm’s processes, and begin working to implement changes to prevent major outages. Together we can determine which information is critical to your business and ensure it is being appropriately secured, backed up, and documented. It should be noted that simply by engaging with AVAREN, your business will instantly be in a much better position to recover from outages; because we pre-stock most of the server and networking parts that would be needed in an emergency, as well as documenting (as a course of our normal work) most of the pertinent aspects of your business’s computing infrastructure. Couple these processes with a multi-location server and cloud infrastructure backup system, and your business begins becoming hardened against major outage events.